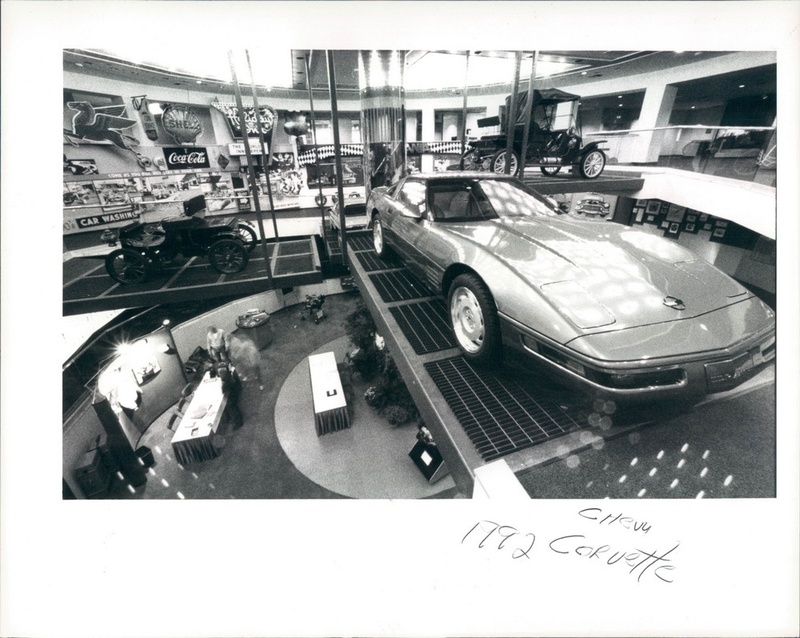 What's written on the photo above "Corvette"? Autoworld was 1984-1985? I know it was used off and on for random events/occasions. 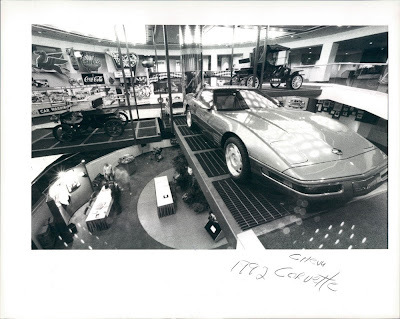 but in that picture is a 92 corvette. Was GM loaning cars to the museum for special events?